Van véleményed az Adding Neurotherapy to Your Practice – Paul G. Swingle termékről? Értékeld! 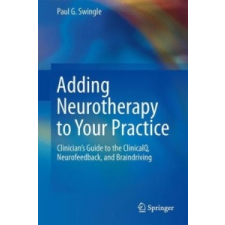 Tedd fel kérdésed a(z) Adding Neurotherapy to Your Practice – Paul G. Swingle termékről!